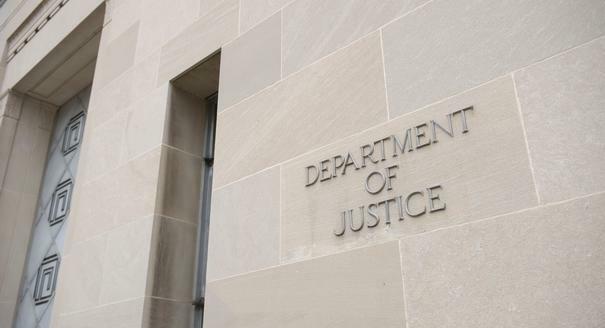 New Justice Department guidelines limit the use of civil asset forfeiture. Outgoing Attorney General Eric Holder apparently wants to leave behind a legacy of something other than corruption and scandal. In a recent memorandum, he’s making an effort to rein in one of the most egregious abuses of power by the IRS: civil asset forfeiture. Asset forfeiture laws allow the government to seize people’s money without charging them with a crime. The mere suspicion of wrongdoing is enough to legally permit the IRS to drain your bank account. You may well ask, what constitutes suspicious behavior? But there are all sorts of legitimate reasons why people might make small deposits over time, rather than one large deposit. The presumption of guilt based on this behavior is unjust and denies people their Fifth Amendment rights to due process of law. Under the new policy, in the absence of criminal charges, judicially authorized warrants to seize bank accounts involved in structuring can only be obtained if the prosecutor first develops probable cause of additional federal criminal activity and that determination is approved by a supervisor. Otherwise, a prosecutor may ask a judge to issue a seizure warrant only if either the U.S. Attorney or the Chief of the Criminal Division’s Asset Forfeiture and Money Laundering Section personally determines that seizure would serve a compelling law enforcement interest. This is a great step forward in protecting Americans rights and limiting the abuses of government, but an internal policy in the Justice Department is far from sufficient. It is too easy to change under new leadership, and with Holder’s presumptive replacement, Loretta Lynch’s record on asset forfeiture, we have good reason to be skeptical. These kinds of restrictions on government power need to be codified into law, both federally and at the state level. The New Mexico legislature recently passed a bill to ban civil asset forfeiture in the state, and we’ve issued a letter of support for Rand Paul’s FAIR Act, that would limit the federal government’s ability to seize property at will. Holder’s memo is a good start, and an encouraging continuation of a trend that appears to be heading in the right direction, but we’ve still got a long way to go.